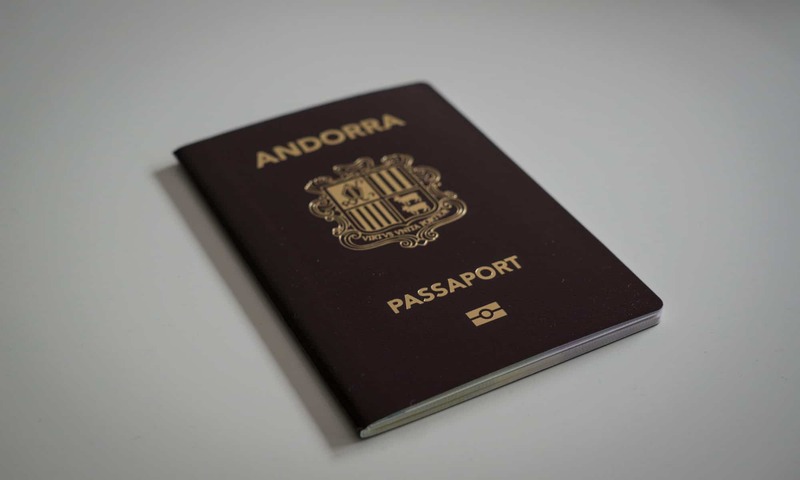 Compared to countries like the U.S., where newcomers are expected to eventually become naturalized citizens, Andorra leans more to a long-term residency model for those who move here. 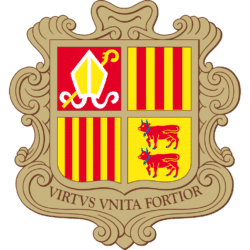 Maintain Andorran residency for 20 years (or 10 if you studied in the Andorran school system). Maintain a clean criminal record. Be proficient enough in Catalan to pass both a written test and an interview about Andorra. The rules for becoming an Andorran citizen by marriage are also fairly strict. For instance, applicants are required to live in the principality for three years before applying. As well, the process of getting citizenship for your children (even if they are born in Andorra) is a bit less automatic than in other countries. 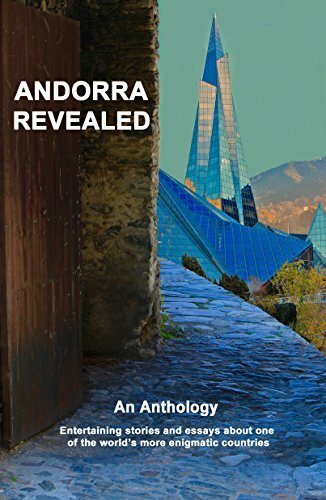 Note that even though some classes of residency require an investment (especially passive residency) there is no opportunity for gaining citizenship in Andorra by investment. 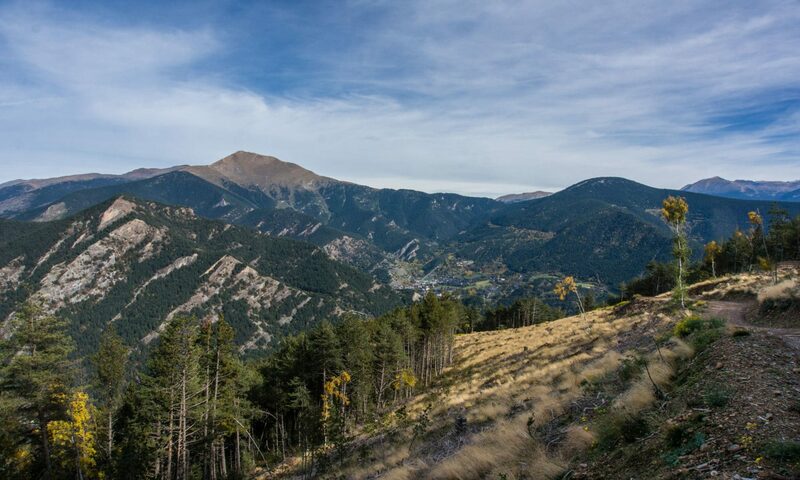 Despite these minor obstacles, Andorra is certainly a welcoming country that is keen to attract newcomers. Other than the fact that all documents are in Catalan, the application process is fairly straightforward and quite easy.